Are you the one who lost control? Let me know in the comments below! 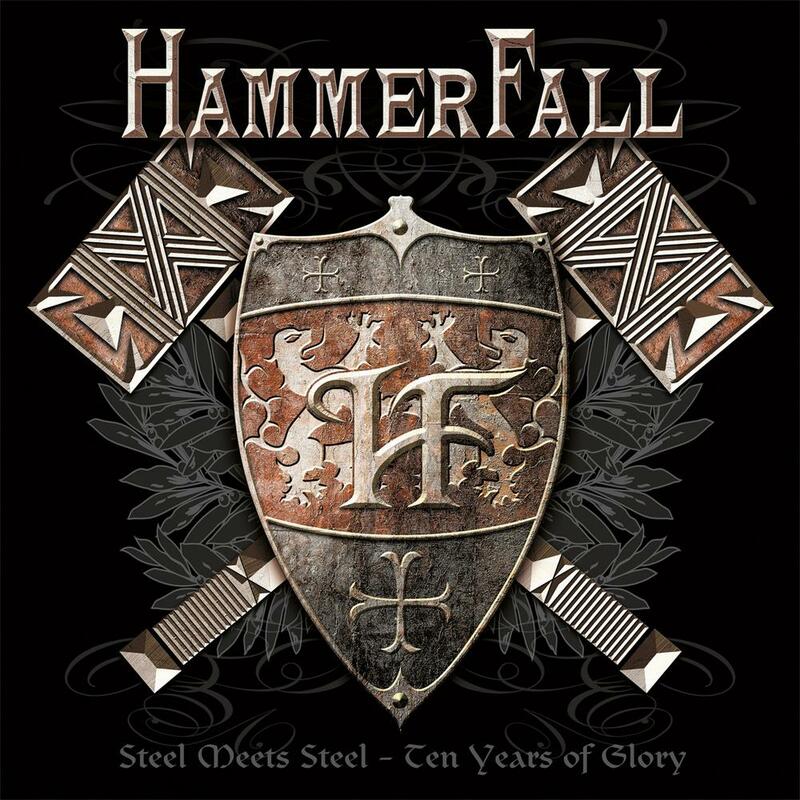 Whet your thirst for some Hammerfall? Purchase some through this link – Goats in the Machine gets a commission and you don’t pay any extra!